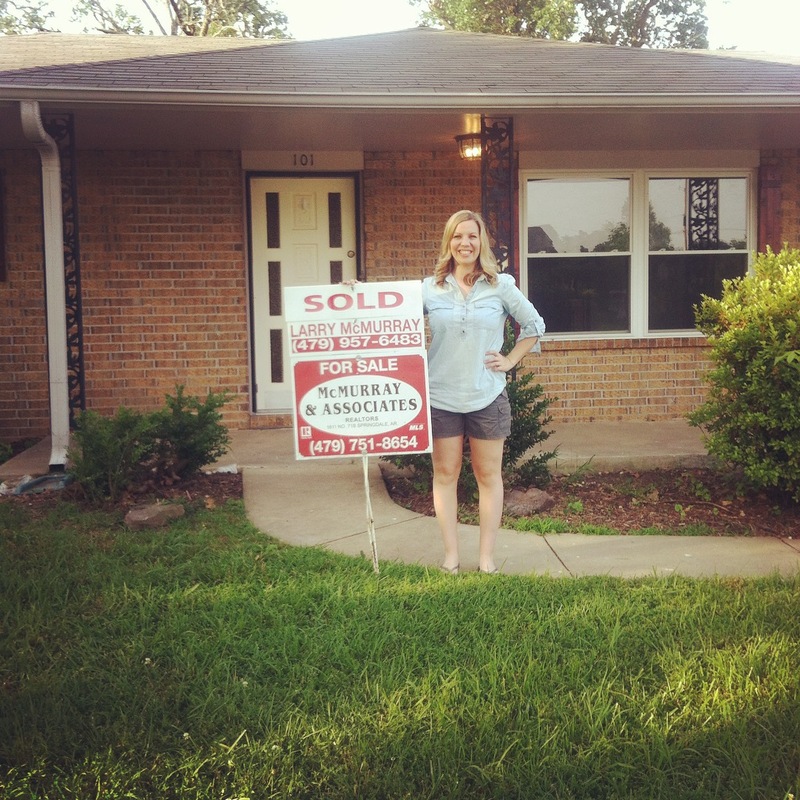 What a long, insane, unpredictable, frustrating, and profitable journey Bachelorette Pad 2 was….however, IT IS SOLD! With both Bachelorette Pad 1 and Bachelorette Pad 2, I have tried to list it in the fall and received virtually no attention at all. I rarely had showings. BUT- with both flips, I turned around and listed them that next spring with a fury of attention from buyers. 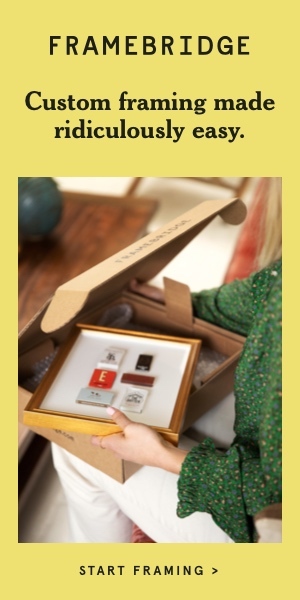 I guess my golden time to sell is late March/early April. As with both Bachelorette Pad flips, I purchased a foreclosure and lived in it as my primary residence for two years before selling. The benefit of living in the home for two years before selling is that I didn’t have to pay a cent in taxes on my gains. Fortunately, after this flip, I walked away with enough profit to pay off over $15,000 in student loans and enough cash to finance the next flip. 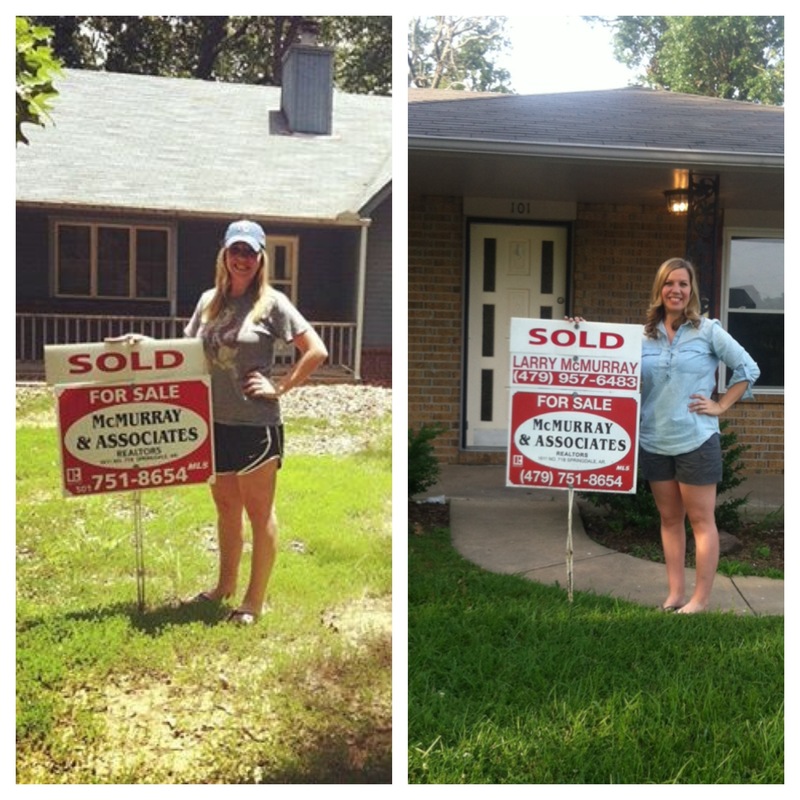 So in four years, I have successfully completed two Bachelorette Pad flips. I have fired way too many sexist jerks, I’ve yelled and cursed at too many know-it-alls, but I am also slowly crawling out of my education debt sentence that is student loans. The only reason I do these flips (even with all the headaches) is for financial freedom from student loans. On to the next flip!